This week we discuss three of the most iconic songs on Three Cheers for Sweet Revenge with our good friend and Patron Saint of the MCR Fandom, Cassie Whitt. Vine references, hopeful conversations, and spot-on Gerard impressions lie within. 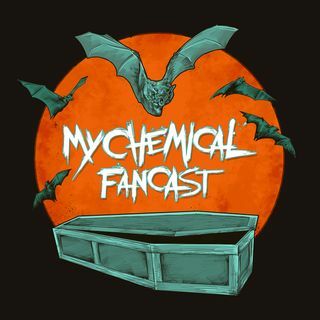 Listen as we regale you with tales from the days of yore, better known as 2005, in this biweekly podcast dedicated to all things My Chemical Romance.